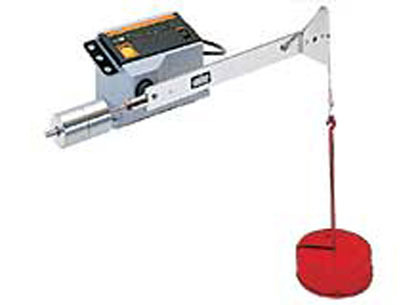 We have with us extensive experience in successfully coming up with Tohnichi Torque meters. 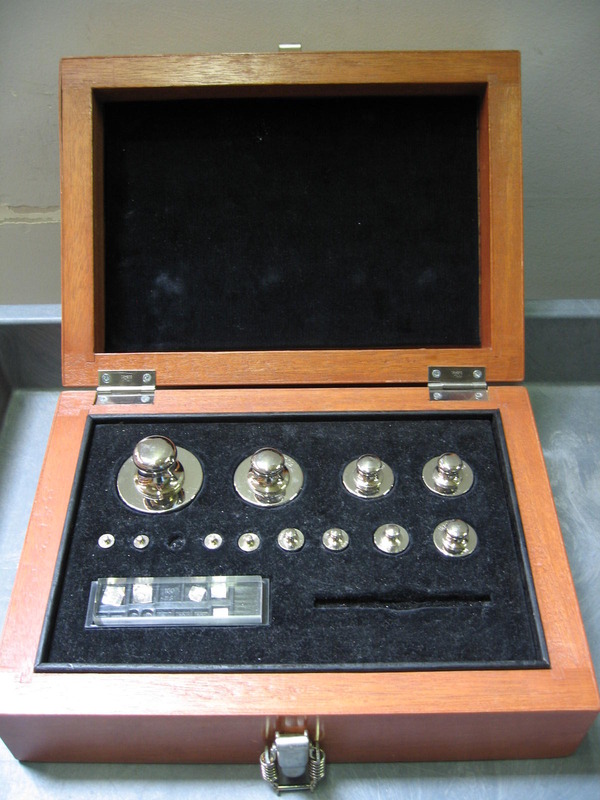 These comprise Tohnichi Torque Gauges that are made available in options of ATG/BTG(-S) for measuring micro torque and calibration of torque tools, ATGE-G which is an electric version of ATG, BTGE for measuring of micro torque and calibration of torque tools. Other than this, we also offer Tohnichi Torque Meter that come with options of TM, 5TM. We also offer Digital Torque Meter with options of TME, Torque Sensor with options of TCF & TCR, Calibration Kits and Torque Measuring Systems for measuring tightening torque on thread tightening and other working aspects. Analog type torque meter for tightening torque, checking cap tightness, spring force, etc. Designed for very low torque (below 7.5mNm) applications. Rotary torque sensors capable of measuring rotating objects. Dead weights are optional accessories. For more information on dead weights, please contact Tohnichi sales office.